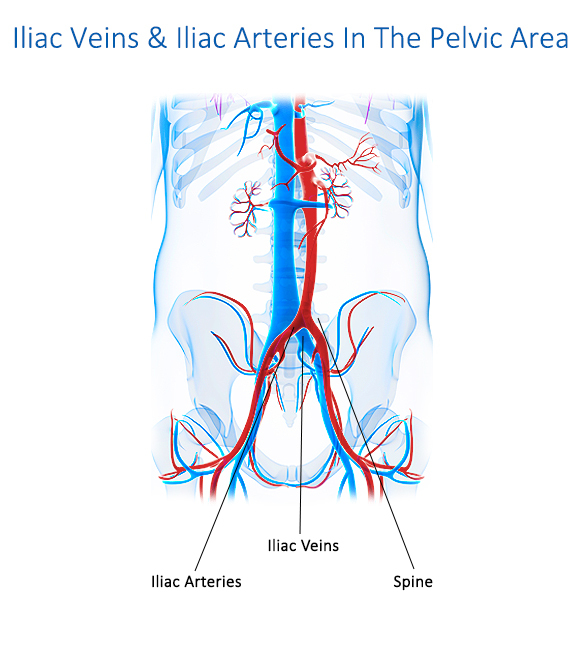 If you have been experiencing any of these symptoms, the Board-Certified Vascular Surgeons at The Vein and Vascular Institute of Riverview can help you restore your vascular health by treating your compressed iliac veins and freeing you of these debilitating symptoms. 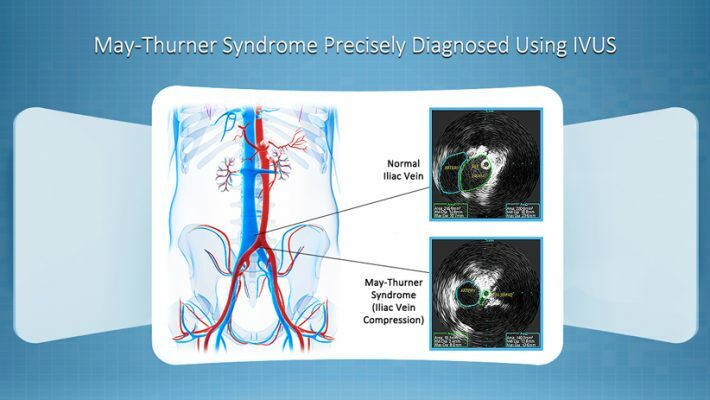 The vascular surgeons at The Vein and Vascular Institute of Riverview treat May-Thurner Syndrome using non-invasive surgical techniques. Through a tiny incision, a catheter is inserted into your compressed iliac vein. Using IVUS guidance, a stent is precisely placed at the points of iliac vein compression to widen the iliac vein enough to restore healthy blood flow. 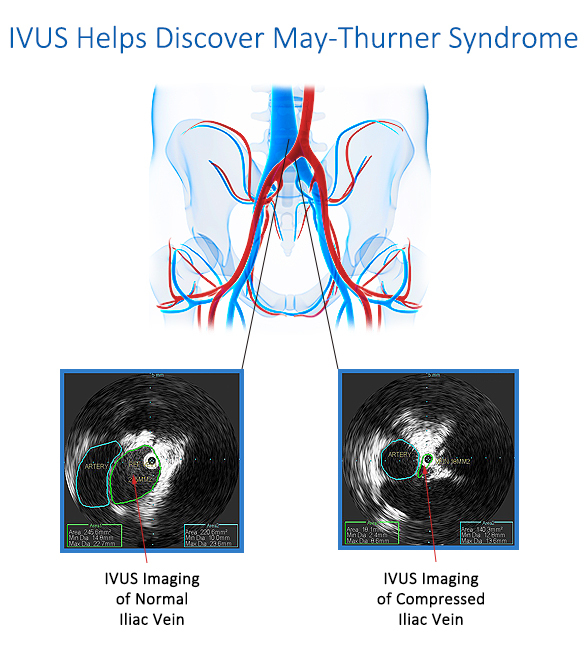 To have our vascular surgeons discover if you have May-Thurner Syndrome and to have non-invasive treatment using IVUS technology, give us a call today at (813) 999-3992 because with the help of IVUS guidance, there is not any vascular disease that our Board Certified Vascular Surgeons cannot discover and treat.